Webster & Company represents Art + Alchemy in the New England area, including Connecticut, Maine, Massachusetts, New Hampshire, Rhode Island and Vermont through their Boston showroom. Founded by president and CEO, David Webster in 1991, Webster & Company is a premier, trend-setting interior design showroom in New England, open exclusively “to the Trade.” Mr. Webster prides himself on his unyielding search for unique products for his galleries. 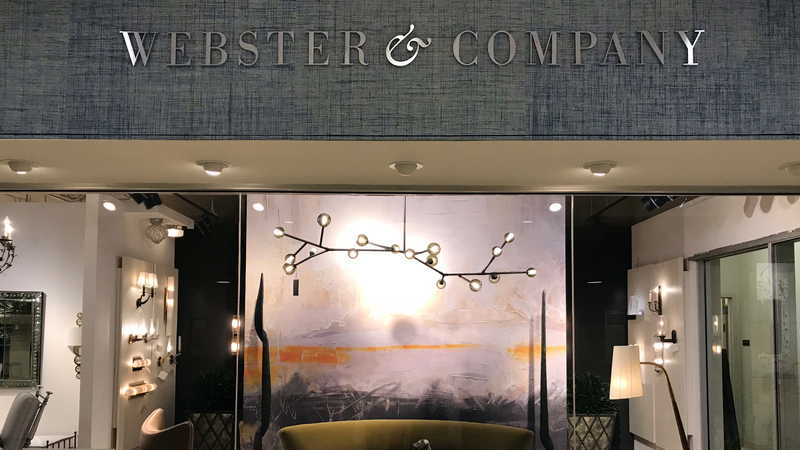 Located in the Boston Design Center in the Seaport area of Boston, Webster & Company’s showroom represents more than 150 high-end brands in furnishings, lighting, art and antiques and textiles and others to interior design firms, architects and commercial/hospitality specifiers.